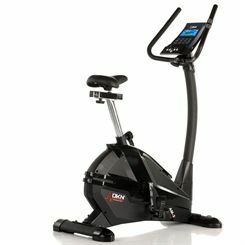 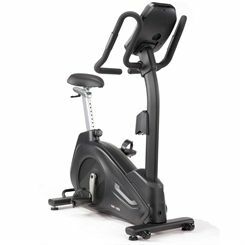 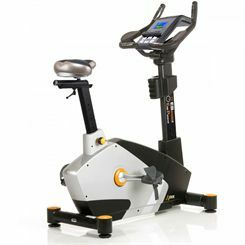 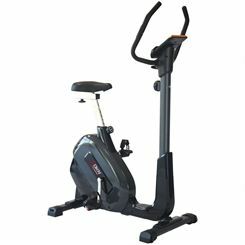 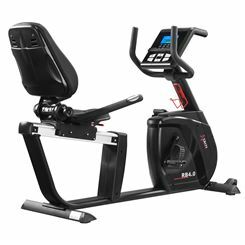 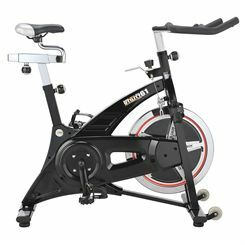 These top quality DKN Exercise Bikes are exclusively available at Sweatband.com. 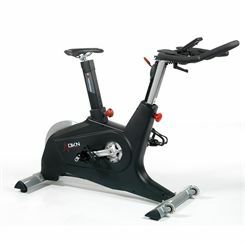 DKN guarantees that the bikes are of the highest quality. 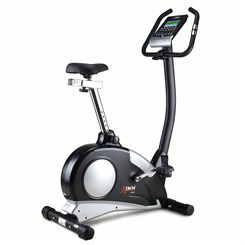 They feature a tough and ergonomic design. 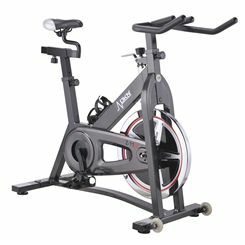 Sweatband.com offers attractive prices and free UK delivery on these products.